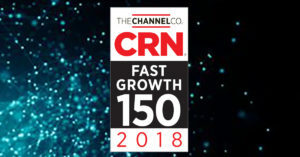 Denver, CO, August 6, 2018 – Sanity Solutions, Inc. announced that CRN®, a brand of The Channel Company, has named Sanity Solutions, Inc. to #98 on its 2018 Fast Growth 150 list. The list is CRN’s annual ranking of North America-based technology integrators, solution providers and IT consultants with gross sales of at least $1 million that have experienced significant economic growth over the past two years. The 2018 list is based on an increase of gross revenue between 2015 and 2017. The companies recognized this year represent a remarkable combined total revenue of more than $50 billion. Sanity Solutions, Inc. is a privately held data management solutions provider headquartered in Denver, Colorado and operating offices in Minnesota and Utah. 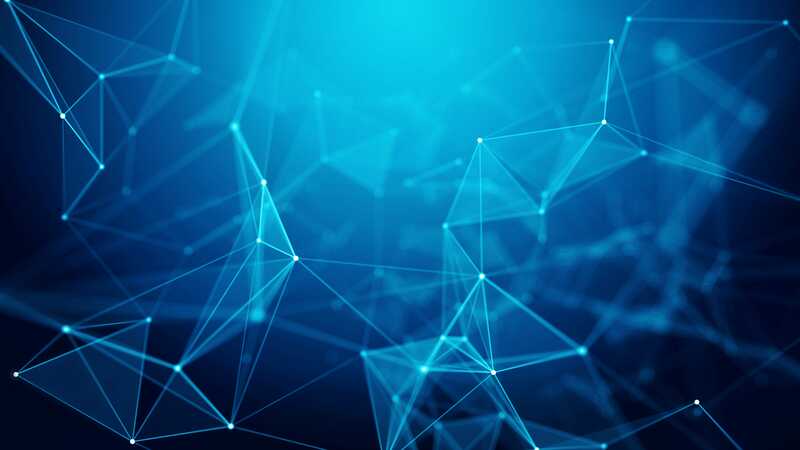 We focus on understanding our client’s needs and developing a solution that will adapt and address the data management needs present and future. As a three-time winner of the CRN Triple Crown, and Dell EMC Partner of the Year, we have established ourselves in the industry as a trusted advisor, innovative partner and market leader. We believe in delivering a legendary experience professionally and personally.